Ever wonder what's for sale in South Africa? 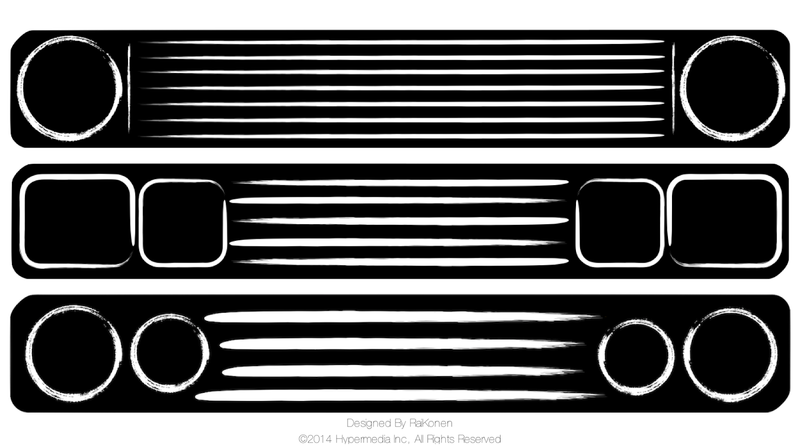 Vanagon enthusiasts love the South African Rhein wheels and headlight grills. 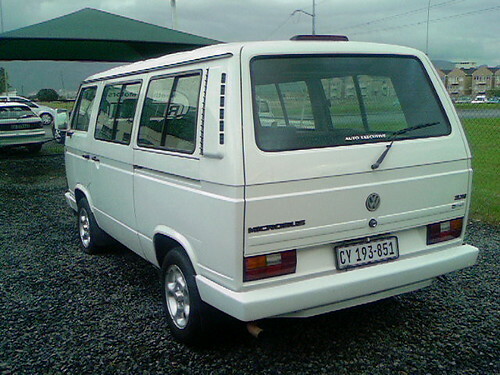 For less than a 91 Westy or a 91 Subaru conversion, you could purchase a Caravelle or Kombi (Vanagon models in South Africa) that is less than 5-6 years old. The only catch, right hand drive, taxes, and importation. 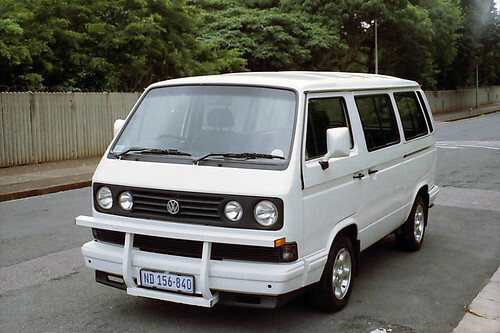 The South African Vanagons feature a different front nose treatment below the windshield, larger side that extend down to where a traditional Vanagon body panel bezel begins (even the rear windows slide), a true air intake for the rear, and modified bumper treatment. To view South Africa Kombi or Caravelle listings click here. 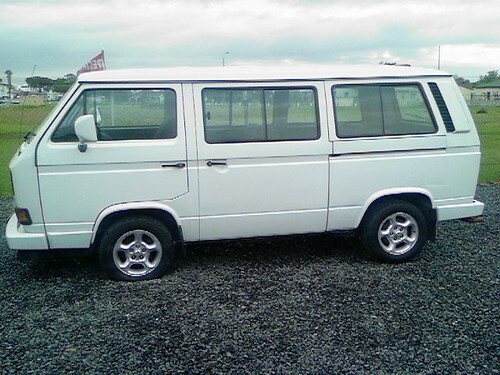 To rent a Kombi in South Africa click here. View more Kombi photos here. Its engines are also more suitable to heavy duty.